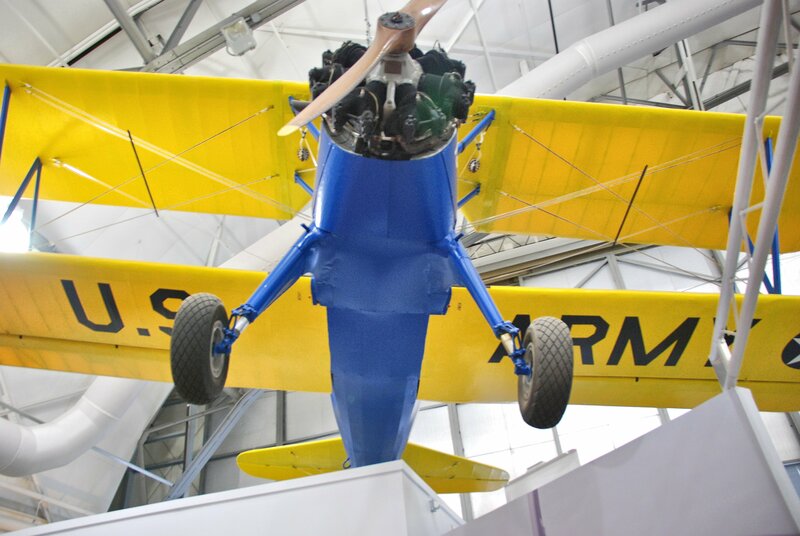 In 1933, Stearman Aircraft began production of the Kaydet. 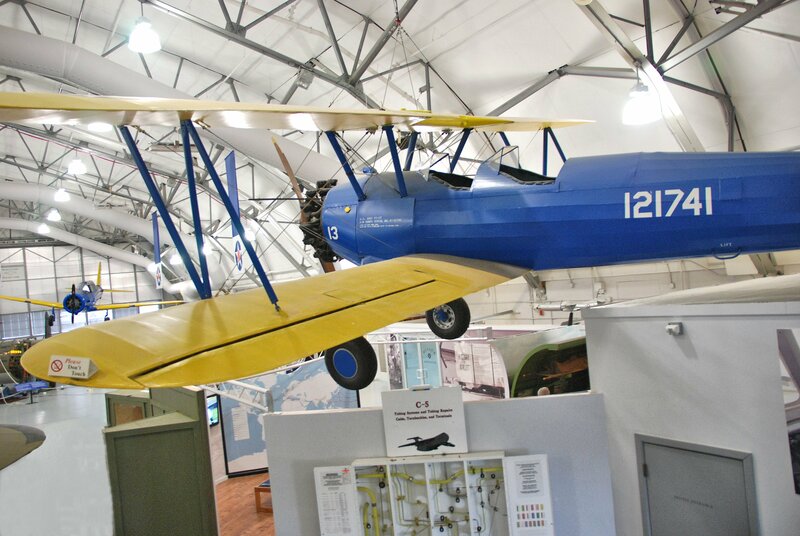 It didn’t end until 1945 after more than 10,000 had been produced in a variety of forms. 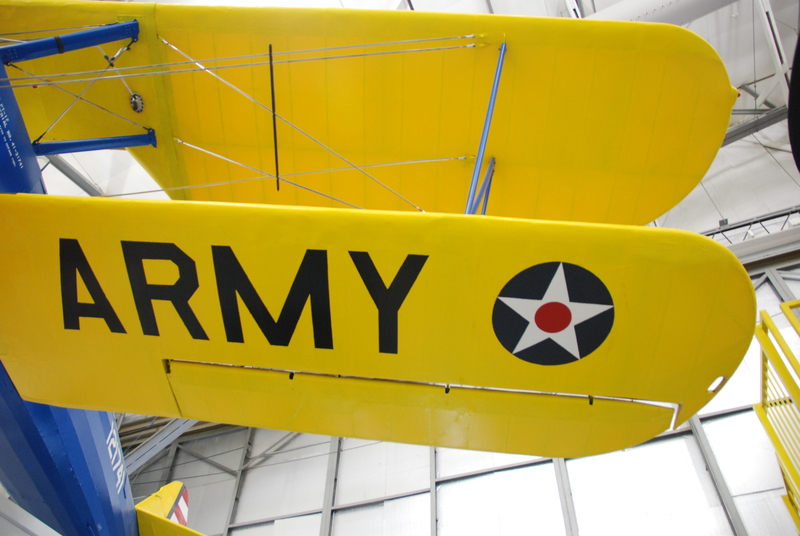 The Kaydet was a rugged two-seat primary trainer for the military and was the first plane student pilots flew solo in during their 60 hours of primary instruction. 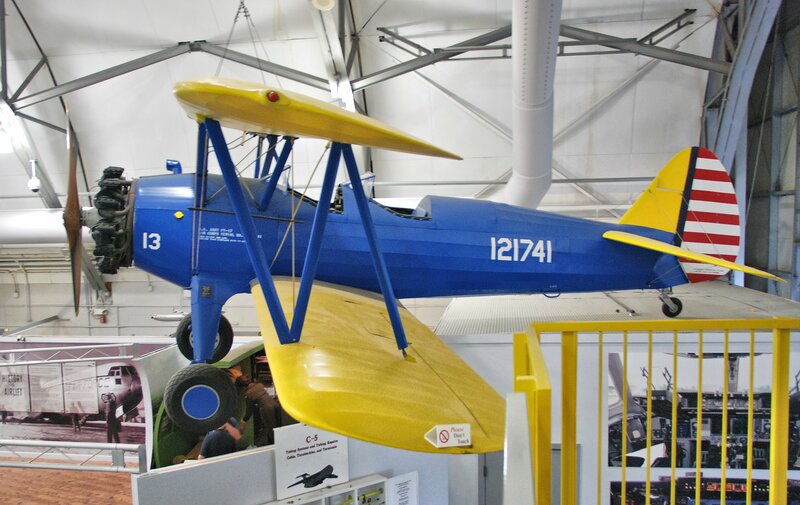 Still in use today, the Kaydet is often used as an agricultural sprayer because of its slow, low-level flying capabilities. 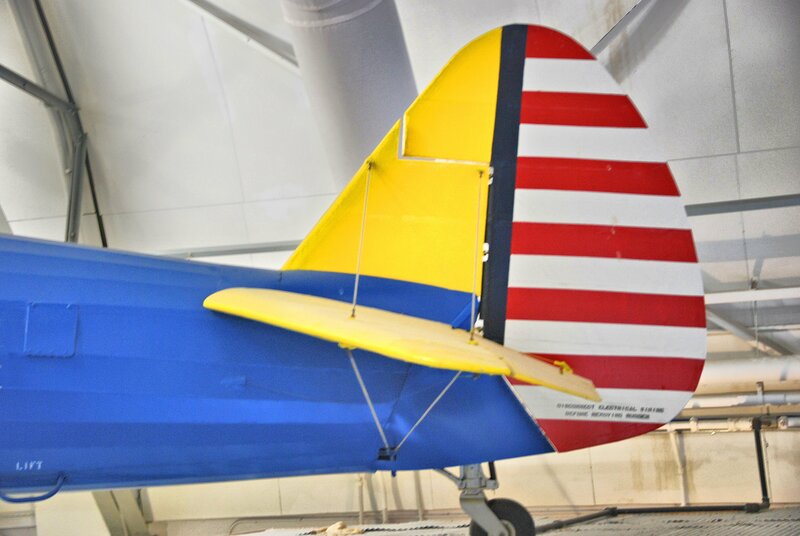 The PT-17 biplane trainer was donated by Al Johnson and was restored by the museum’s aircraft restoration team using pieces from several aircraft and hand- fabricated replica parts.